Alyssa Jayne Milano, (born 19 Dec 1972 in Brooklyn, New York), American actress, was born to Thomas and Lin Milano. Alyssa started a baseball fashion clothing line called Touch, and release a book called Safe at Home: Confessions of a Baseball Fanatic in March 2009. She starred in the television shows, Who's the Boss, Melrose Place, Charmed, and My Name is Earl. 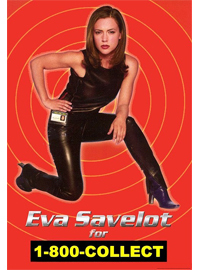 Alyssa Milano was featured in the Candie's fragrance campaign in 2000. 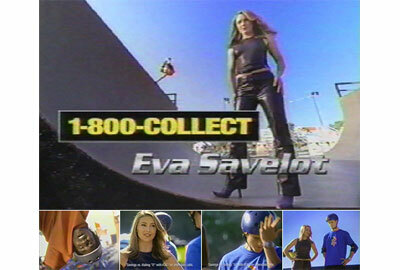 Alyssa signed with MCI as Eva Savelot in the 2006 1-800-COLLECT campaing. 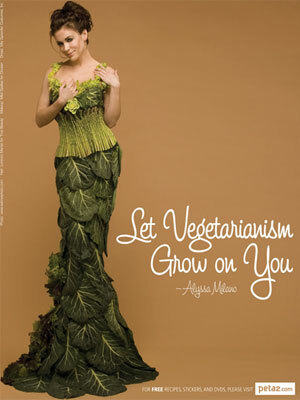 Milano signed with Veet in 2007, and was featured in a PETA ad campaign in 2008. Alyssa launch a sports apparel line of clothing called Touch by Alyssa Milano in 2008.